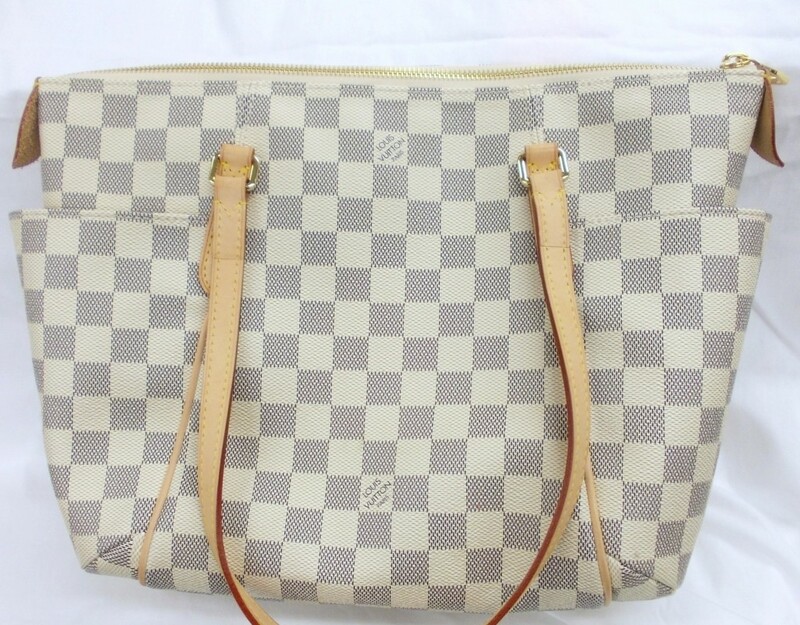 We get many designer handbags, both new and vintage to clean and restore. It is always fun to see new life brought back to these vintage bags! We’re happy to answer your questions and tell you about our leather and specialty cleaning services.